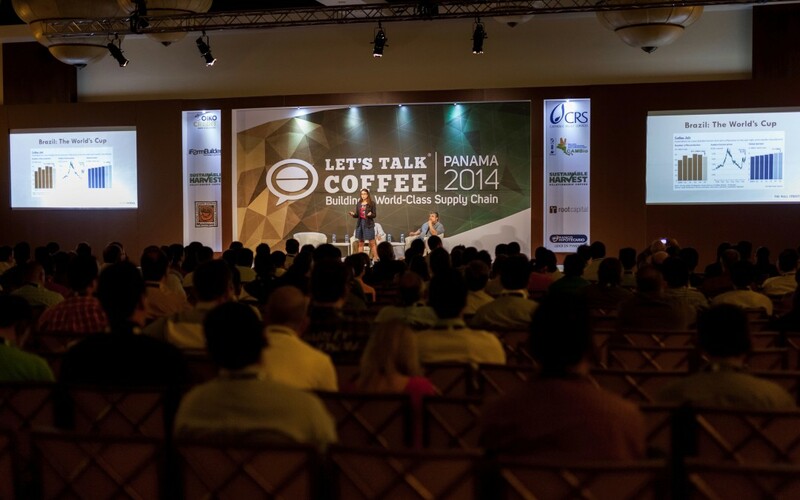 Let’s Talk Coffee® is now just five weeks away, with stakeholders from throughout the global supply chain preparing to join us for this one-of-a-kind industry event. In order to create the most diverse and broad gathering possible, we negotiated with our vendors to lower the registration cost for the event to $895 for producers and $1,095 for all other attendees. Register today, and apply these savings toward your flight to Mexico! 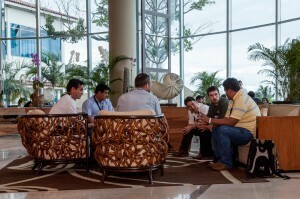 Let’s Talk Coffee® is also a leading platform for business. 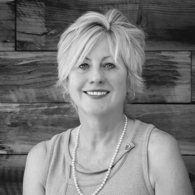 The intimate nature of the event provides ample opportunity to network with other attendees, renew existing business relationships, and forge new lasting business connections. The event takes place October 13-16 in Puerto Vallarta at the CasaMagna Marriott, an all-inclusive hotel where families are welcome to stay and be part of the Let’s Talk Coffee® experience. Book your hotel room and learn more about travel dates here. 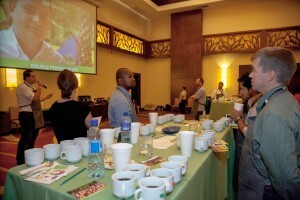 Let’s Talk Coffee® is a special event in large part because of the people who attend it. We hope you’ll join us in Mexico!